When you follow a historic season things seem like they would of been tough. But for 24: Season Two everything came off way too easy and instead the writers wrote an even better season. For fans of 24, Season 2 will always be the reason George Mason will never leave our minds. Thanks Mason! The second season is set 18 months after season one. 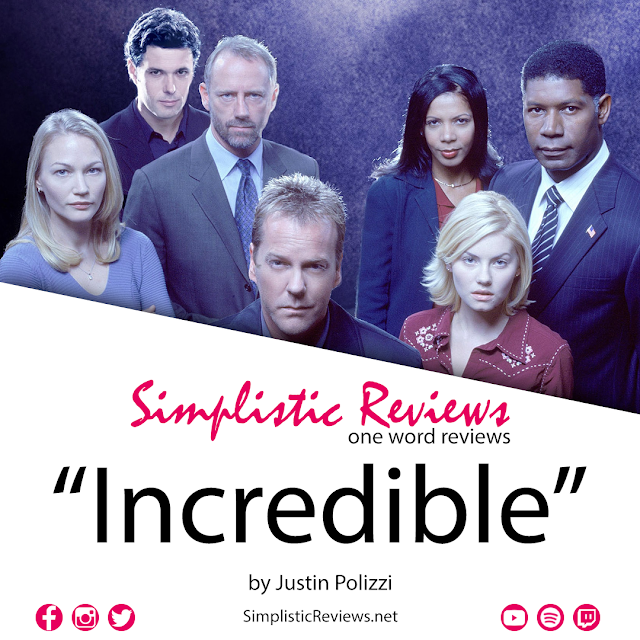 The season's main plot follows the work of now-U.S. President David Palmer and agent Jack Bauer to stop terrorists from detonating a nuclear bomb in Los Angeles. Introduced into the situation is Kate Warner, a woman who ends up getting vital information related to CTU's mission.